Lincoln Creek is a beautiful community in Parker, CO where homeowners can enjoy the best of Colorado's active lifestyle. 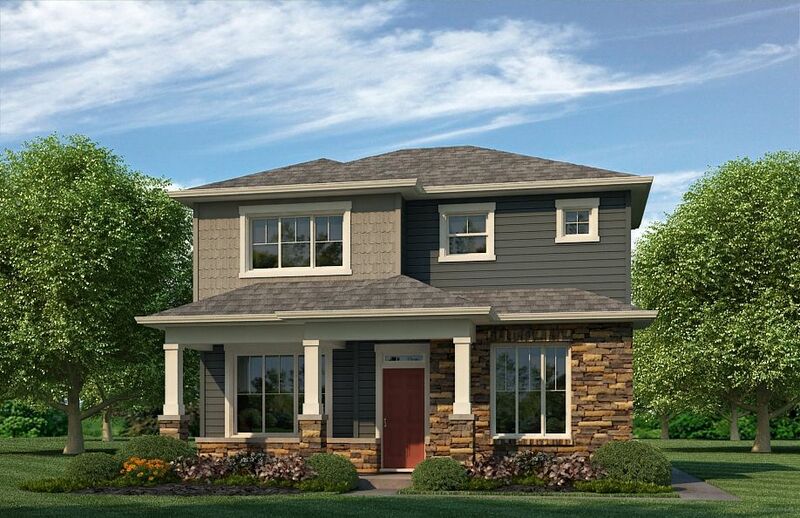 We offer a selection of well-designed rear garage entry homes featuring open floor plans, beautifully appointed kitchens, spacious owner's suites and the uncompromising quality that has distinguished D.R. Horton homes for 40 years. If you've been looking for a new home in a great Parker location — your search is over! Click the red "Request Info" button on the left for more information.